We stock stereo & speaker systems from the top manufacturers, and offer full repair & installation services to fit your taste and budget. Check out our Upholstery Section and browse past jobs we've done for many of our satisfied customers. We're not just a stereo store. 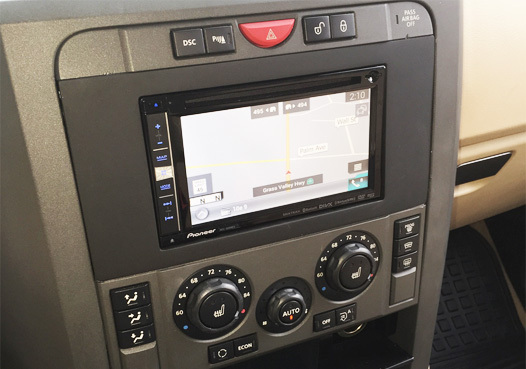 In addition to selling top quality audio systems, we offer car back-up camera & seat heater sales and installation services. Feel free to email us or just call (530)-885-7867 to speak with us. 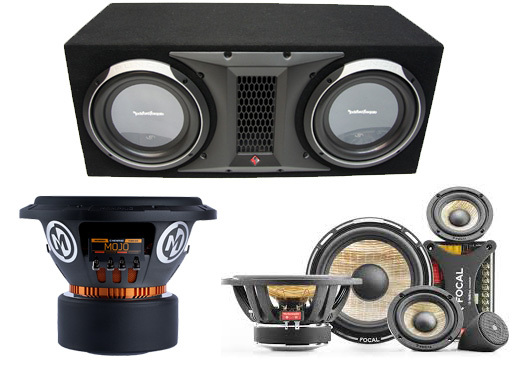 We cover anywhere from your factory speaker replacement to your high end sound quality needs. 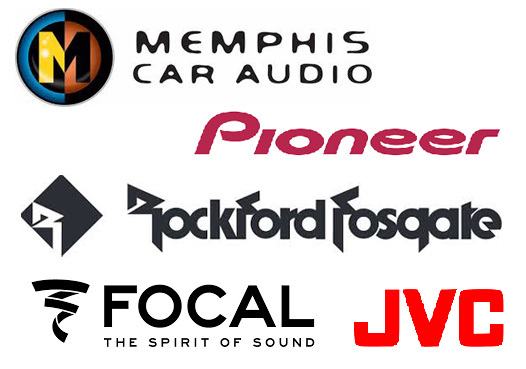 Whether you just want to upgrade to a new sub-woofer, or are looking for a top quality system to blow the hair off anyone you pass by, we're here to help. 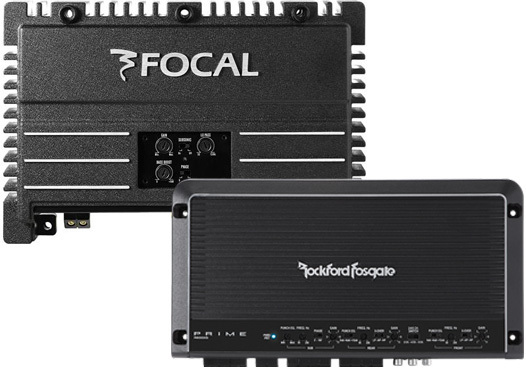 We cover anything from adding a little bass for every day music to finely tuned amplifiers with a full range of component systems.